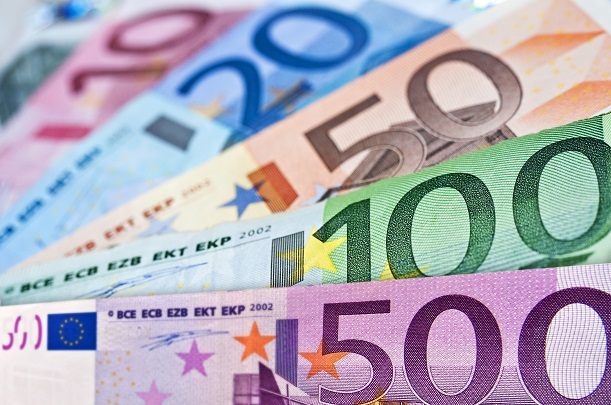 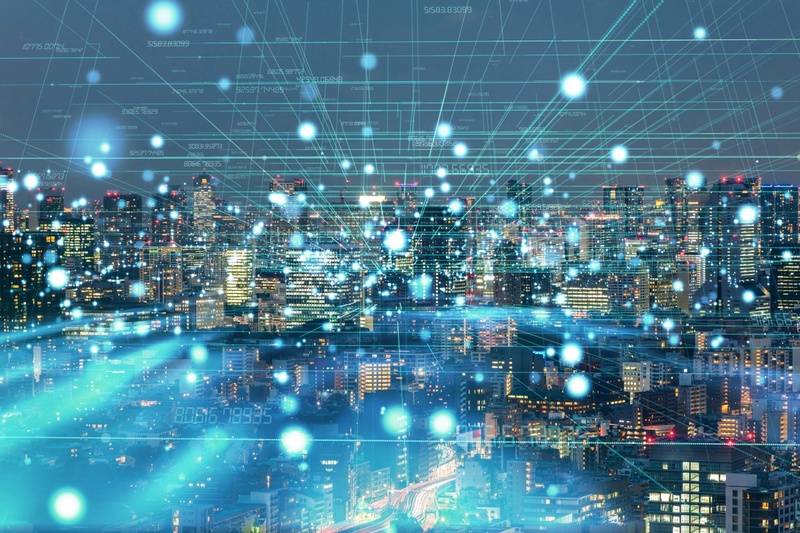 A new global survey finds service providers are banking on new revenue streams, but are not putting the necessary elements in place. 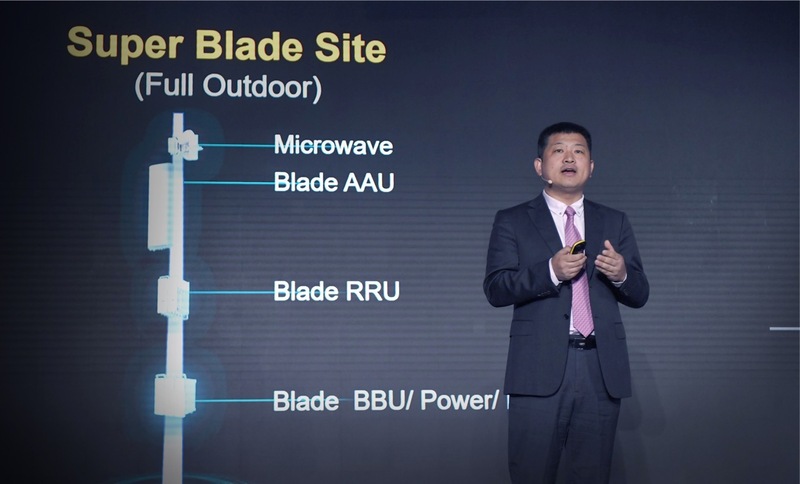 Ahead of MWC2019 next week, Huawei released its Simplified 5G deployment strategy at a briefing in London. 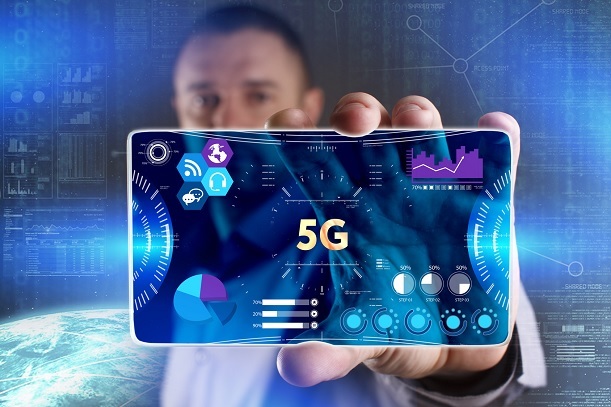 Vodafone claims to be the world's first operator to connect 5G smartphones to its live 5G network. 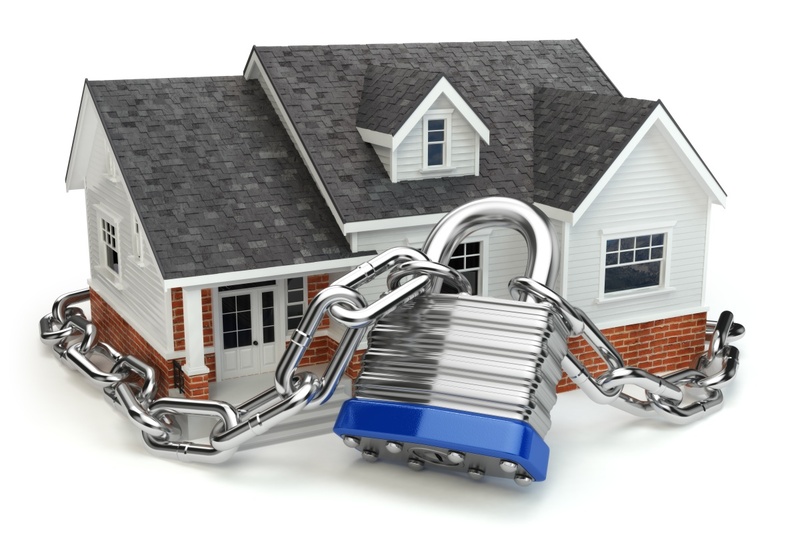 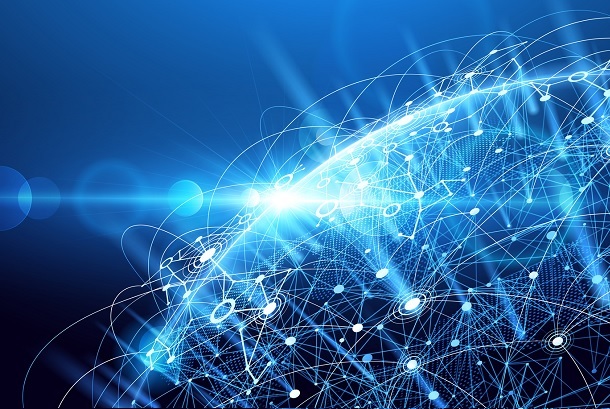 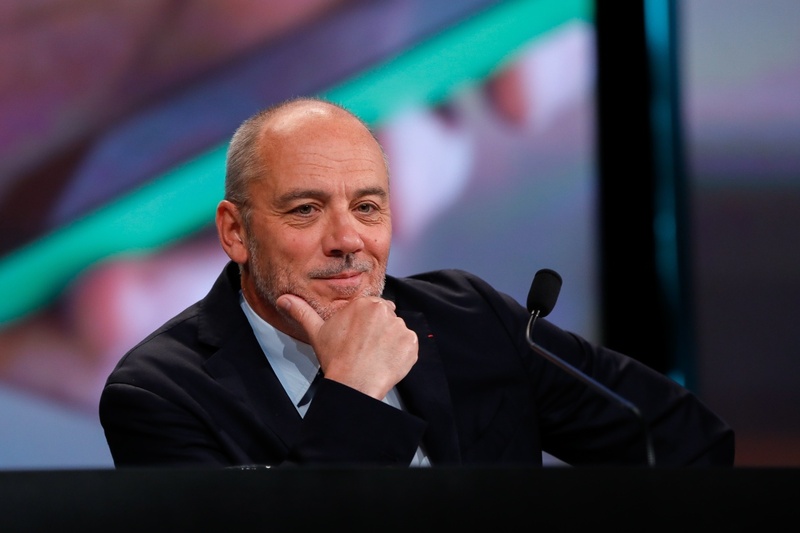 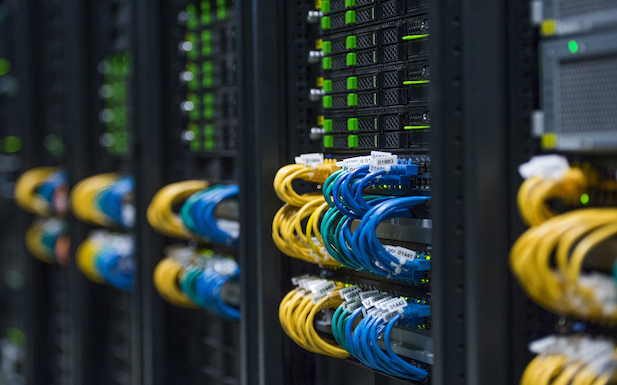 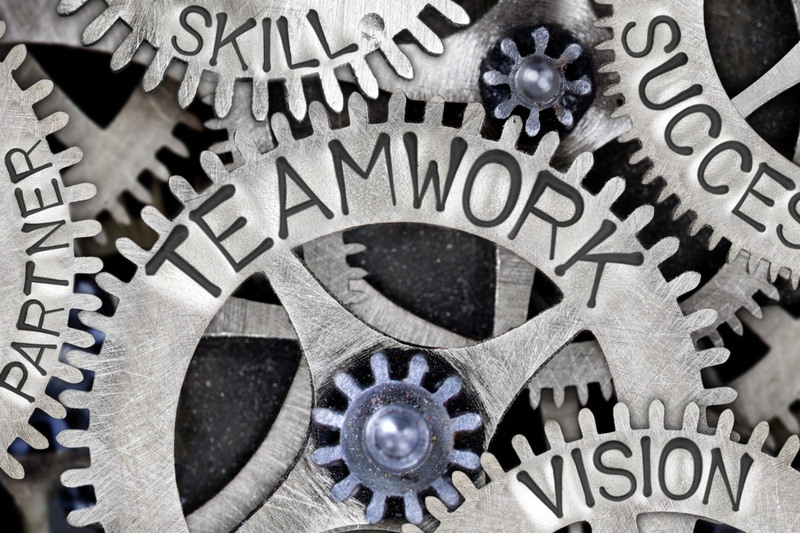 ETSI’s Technical Committee on Cybersecurity (TC CYBER) issued a standard to set a security baseline for connected consumer products and IoT services. 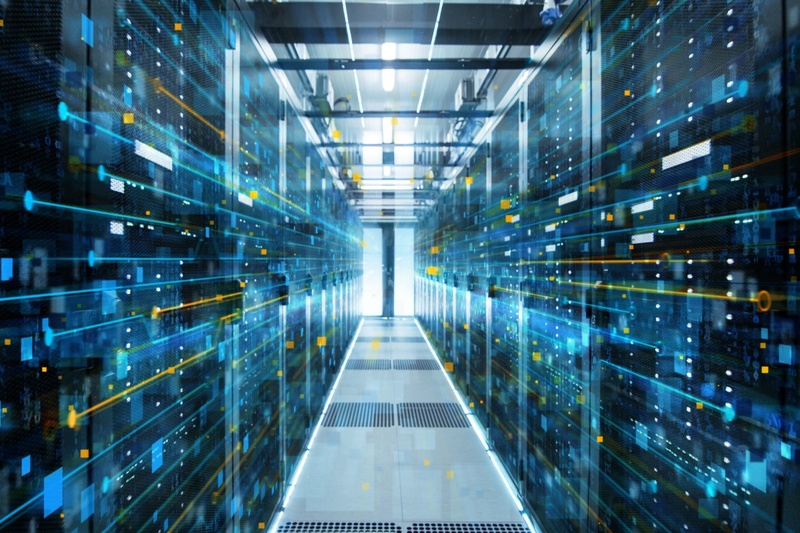 Deutsche Telekom has launched its new IoT Solution Optimizer, providing a ‘virtual twin’ for IoT products and services. 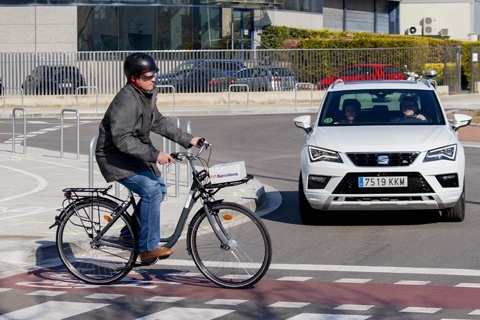 At MWC next week, Telefónica and Seat will run a 5G connected car pilot in Barcelona’s streets. 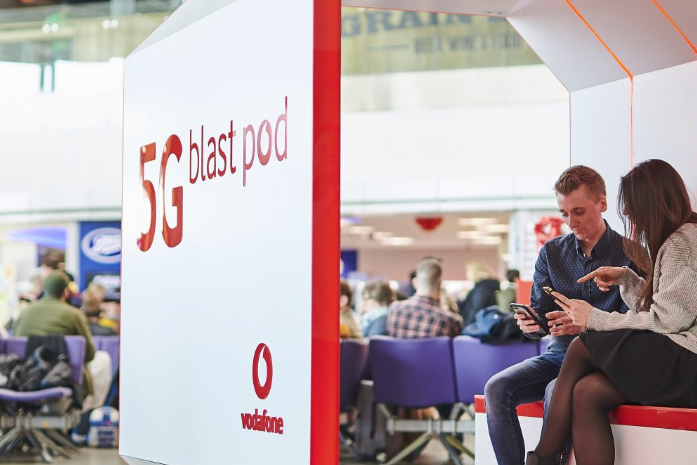 Vodafone is making Manchester Airport the UK's first 5G-connected airport with a trial at its Terminal One. 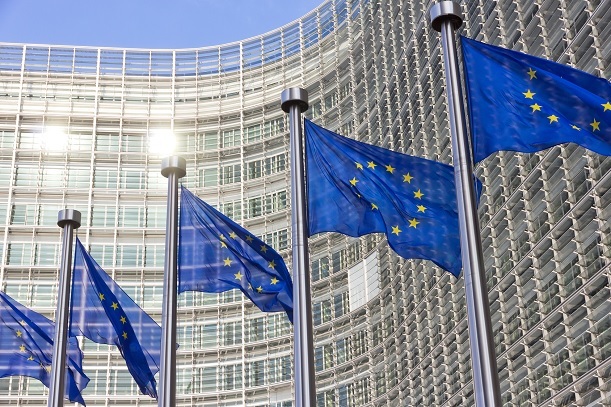 The European Parliament and Council of the European Union reach provisional political agreement on the first Digital Europe programme.